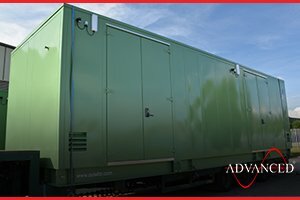 This Cummins 150 KkVA silent diesel generator with extended base fuel tank will be used at a UK University near Uxbridge to provide test power for specialist projects. 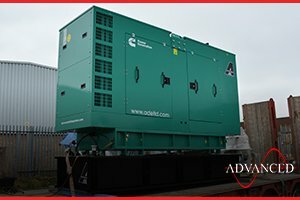 Another Cummins Diesel Generator this one a 220 kVA silent unit was sold to a UK waste recycling plant. 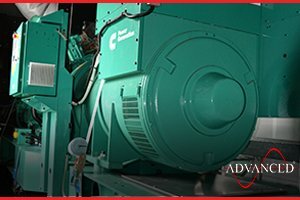 The generator will power newly installed household waste sorting machinery. 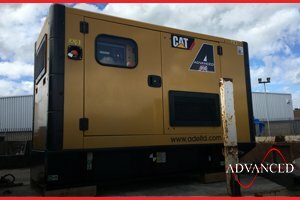 This Cummins C1400 kVA Diesel Generator was exported to Yemen to be used in a factory for prime power. 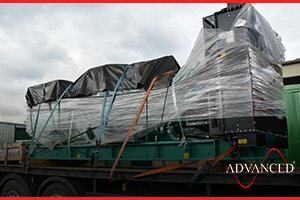 Another Cummins 2250 kVA new diesel generator is loaded for export to Iraq. 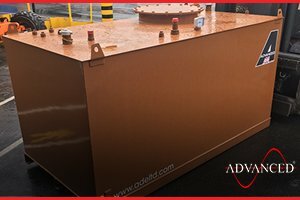 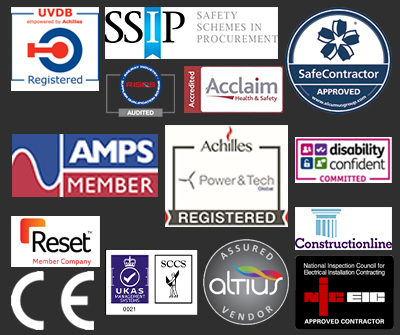 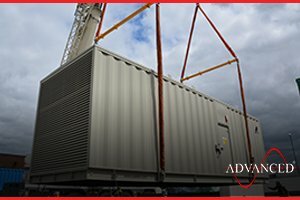 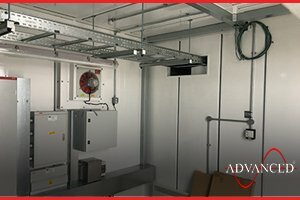 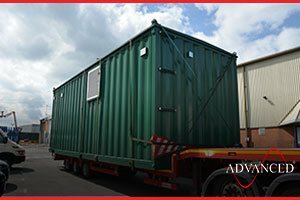 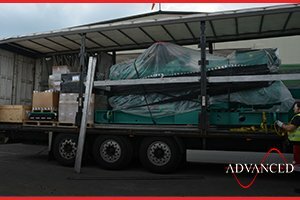 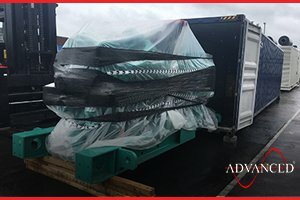 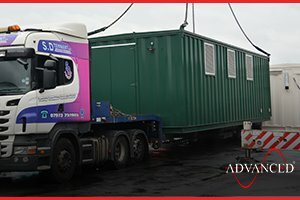 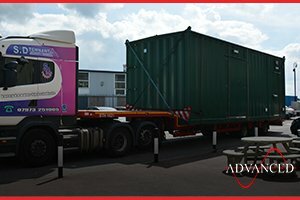 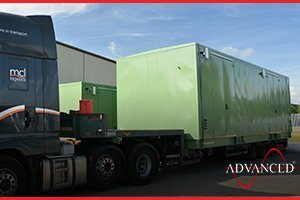 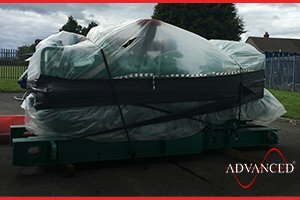 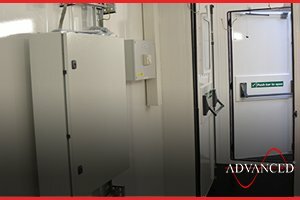 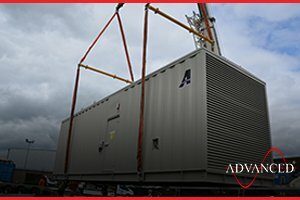 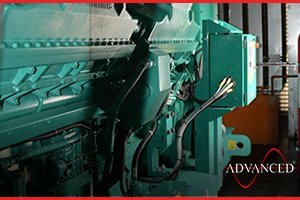 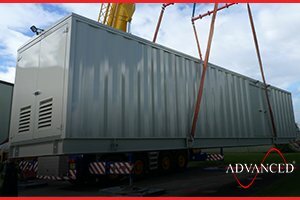 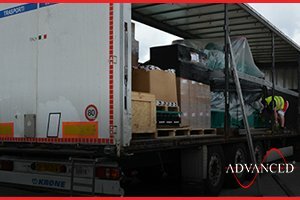 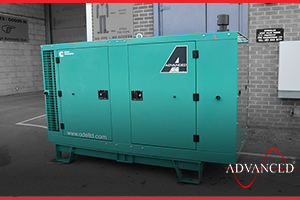 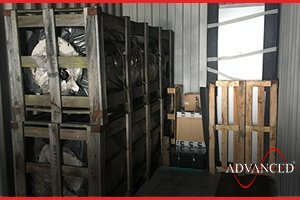 A local plumbing warehouse went days without power after a machine dug up their main street cable, Realising what business they lost during these few days – they decided to cover themselves from this in the future by purchasing a standby diesel generator from ADVANCED. 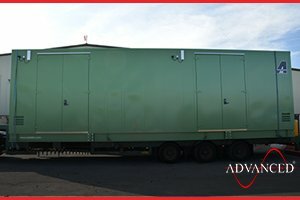 This 2000 kVA Cummins QSK60 Diesel Generator will power domestic waste recycling machinery at a Derbyshire based company. 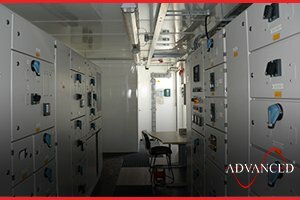 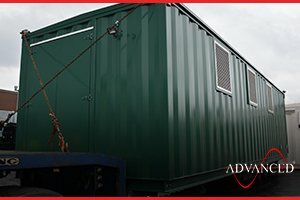 This 13 mtr ADVANCED designed and built Modular Building houses both Hv & LV Switchgear and in the other end is a complete black start 500 kVA Diesel Generator. 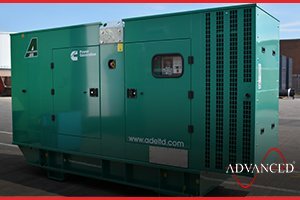 This Cat 50 kVA Enclosed Diesel Generator was supplied by ADVANCED to a mobile concrete batching truck. 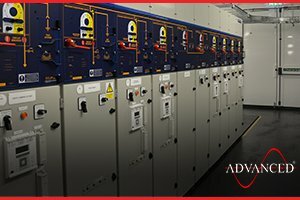 Another quality ADVANCED designed & built Switchgear substation leaves our works to be installed on site at Wakefield. 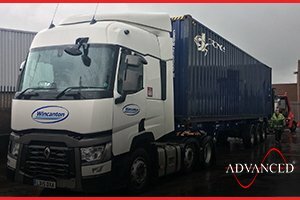 We continue to see growth in our export department week-on-week. 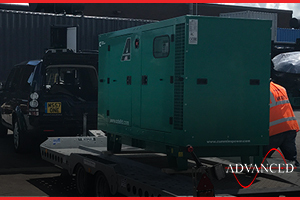 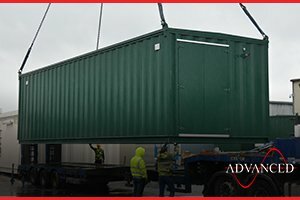 This Cummins 2250 kVA QSK 60 Diesel Generator was packaged into a shipping container and is now on its way to Somaliland. 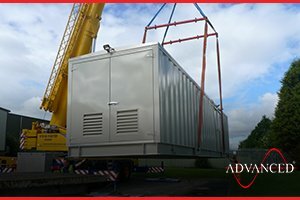 This Advanced designed & built Switchgear Housing contains the equipment used to connect the solar systems to the grid on a large scale project. 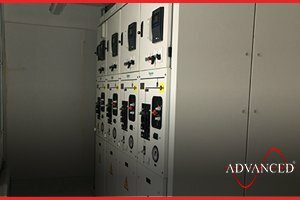 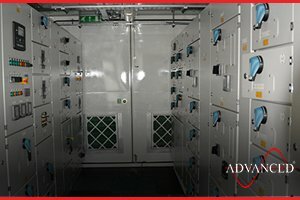 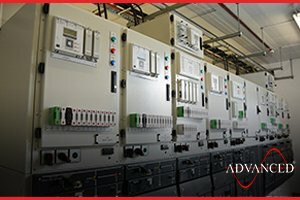 This Advanced designed & Built Switchgear Housing was fitted out with high voltage equipment and tested at our works before being shipped off to County Durham for on-site installation.